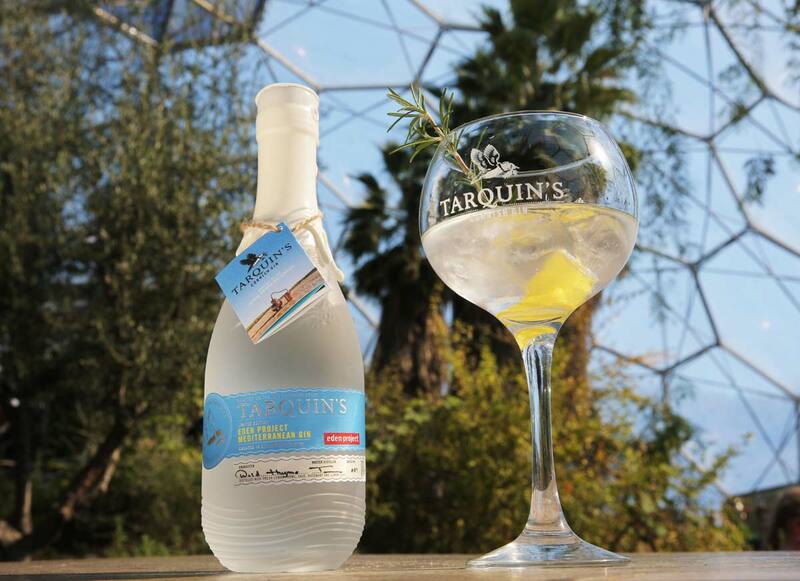 Distilled with lemon thyme, sage, rosemary and lemon zest, this limited edition Tarquin’s gin is inspired by the scents of the Eden Project’s Mediterranean Biome. 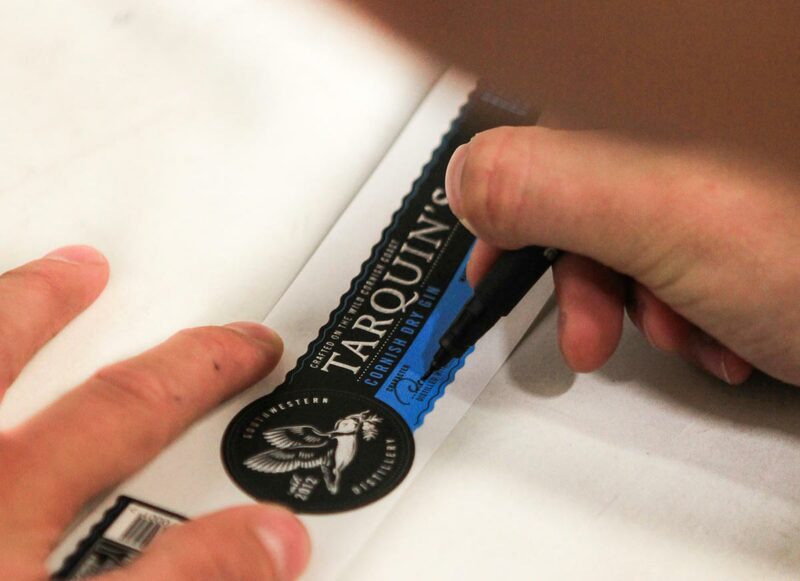 Every bottle is hand-filled, labelled, waxed and signed by award-winning, Cornwall-based distiller Tarquin’s Gin. A beautiful marriage of the Cornish and Mediterranean coasts. 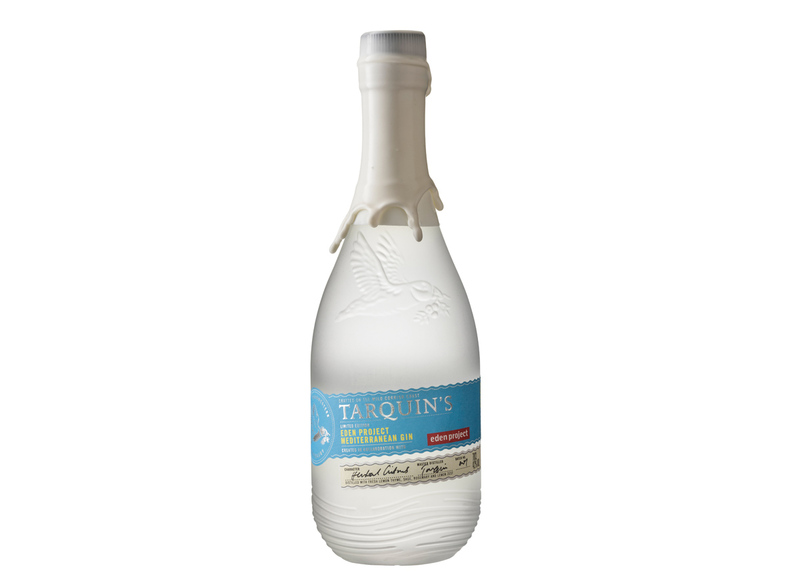 This limited edition gin is crafted in proud collaboration with our Cornish neighbours Tarquin’s Gin, at Southwestern Distillery, Cornwall’s first gin distillery for over 100 years. 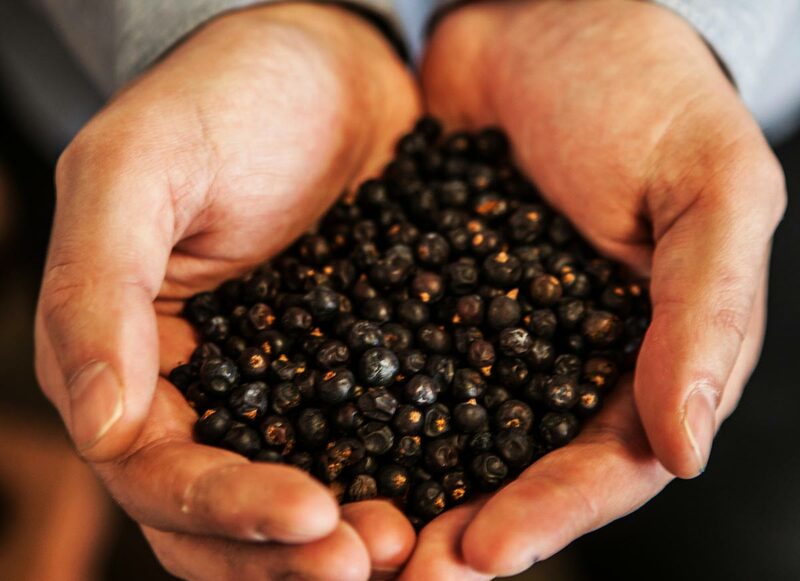 As a fully independent family-run company nestled on a windswept hilltop overlooking the wild Cornish coast, they champion a combination of the authentically traditional and the progressively modern in all they do. 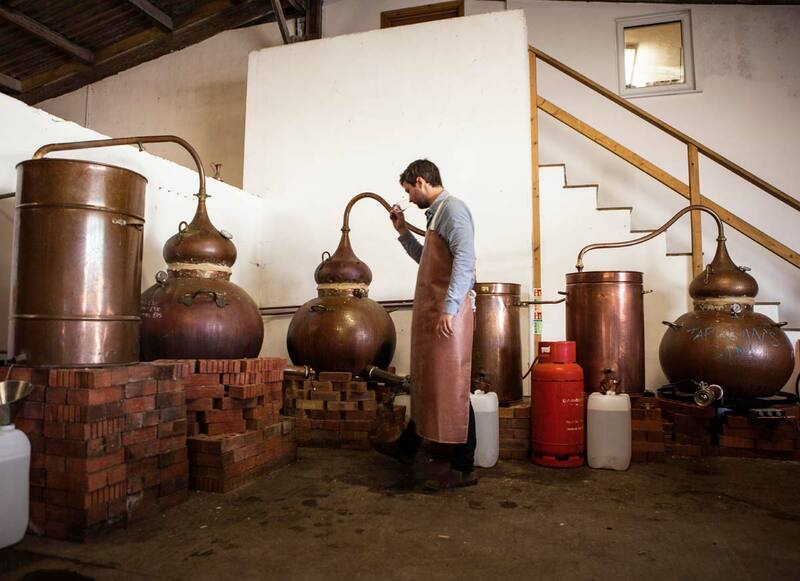 Every bottle is hand-filled, labelled, waxed and signed by the distiller. 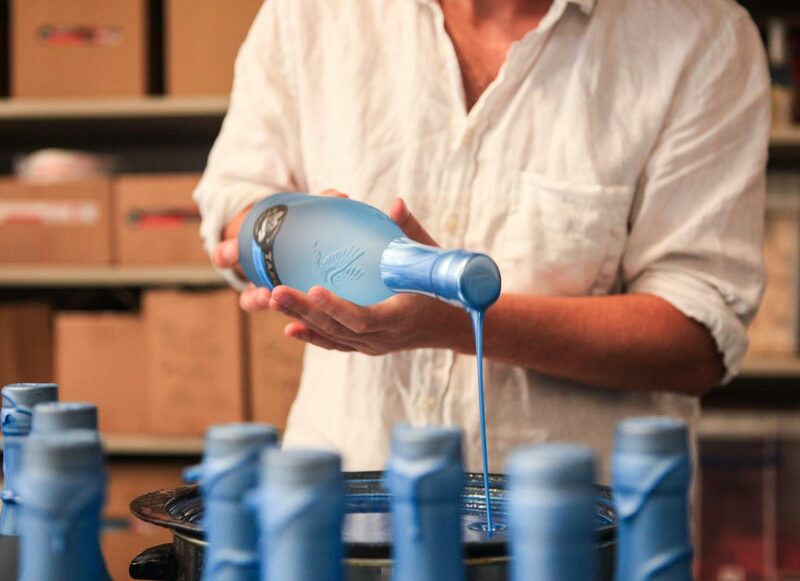 Please note: this product contains alcohol. By purchasing this product, you confirm that you are 18 years of age or over. Some exceptions may occur; we cannot guarantee free delivery for a small number of postcodes in remote areas of mainland UK. Please view our full delivery and returns for these postcodes. 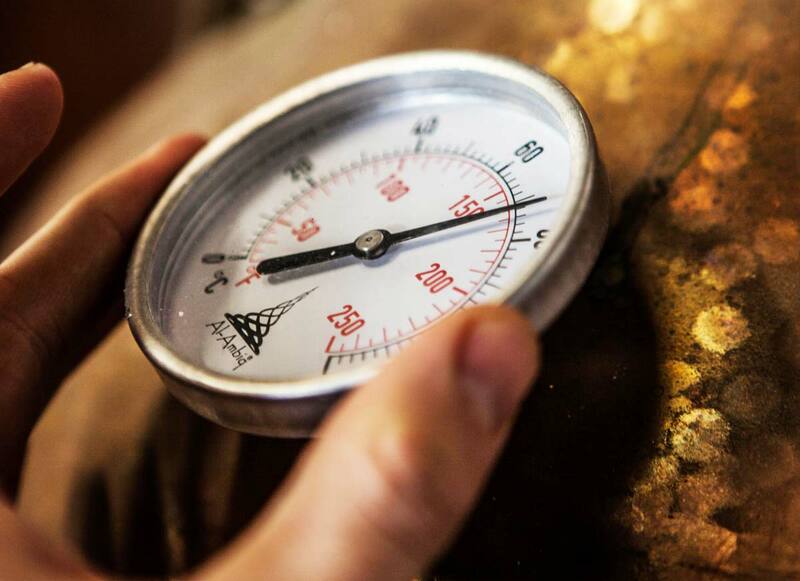 Most products are dispatched within 1-2 working days of receiving the order. We'll let you know by email when your order has been dispatched. Your order will normally reach you within 3-4 days. It may take a little longer in busy periods. If you decide you do not want your goods for whatever reason, or if you believe your goods to be faulty, please email or phone us within 14 days of delivery to comply for a full refund with no fuss. For all enquiries please call 01726 818891 or e-mail us: webshop@edenproject.com.